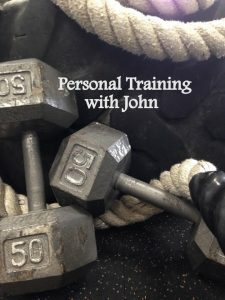 Personal training is a step above. When you work with a trainer you will get that added personal attention that you do not get in group settings. The trainer will program workouts for you. Then you and the trainer will work on this program together. As you work through the session, the trainer will teach you about the movements and show you why correct form is so important. 1 on 1 Half Hour session personalized program design. At Commuter Fitness personal trainers have had minimum of 5 years experience. In addition they have to pass a rigorous physical test and a written test of knowledge that undermines any of the top certification courses given today. If you are Serious about Getting into Shape? Anyone who is serious about getting in shape should seriously consider a personal trainer. 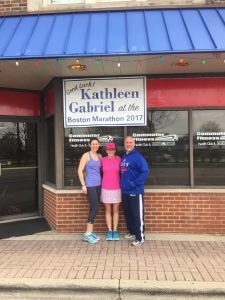 Here at Commuter Fitness we have clients who have practically given up on losing that extra weight until they met our coaches at Commuter Fitness. We constantly change the life of people who need to get in shape and we love it! As you can read from our testimonials we have had a tremendous impact on people’s lives and continually do so on a daily basis. 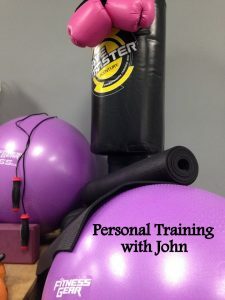 The benefits from having a personal trainer are unbelievable so you have to take our word for it….or better yet…Come in see and talk to us to hear what one of our professional and skilled trainers can do for you. Independent Personal Trainers at Commuter Fitness.